Sometimes the topic of essay is assigned by the teachers or sometimes a free region is given to choose the topic. If the topic is already given to you, you must think about the type of paper or essay you want to produce using the given conditions. It gives advantage sometimes for writing the purpose of subject. If you are free to choose the subject take a general overview and select the subject which you like and on which you can easily write. Evaluate your options, if your goal is to educate, choose a subject that you have already studied. If your goal is to persuade, then chose the subject that you are passionate about. Creating a diagram or outline allows you to put your pen to paper and start organizing your ideas, create a moderately organized format for your information. Whether you use diagram or outline it does not matter, some people prefer diagram and some prefer outline. Here are the steps for developing diagram and outline for your paper. Draw a circle in the center of the paper that is big enough for writing. Write the topic in the circle. Draw a smaller circle at the end of each line. Write the main idea of your topic or points that you want to make. Draw 3 lines from each circle and explain the process of the topic. At the end of each line draw another circle. Write the facts and information that supports the main idea. Write the topic name on a paper. Under the topic, on the left side, write roman number sequentially. Next to the roman number write main ideas and points. Under roman numerals write A, B, C.
Next to each letter, write the facts that support the main point or idea of the topic. Begin with an attention grabber, for this you can use effective information, dialogues or a simple summary of your topic. Make sure that your chosen angle supports your thesis statement, which will be included as the last sentence of your introduction. The thesis statement will include two parts, first will state the topic and second part will state the point of the essay. 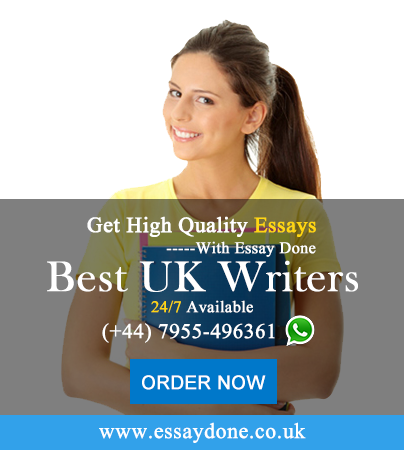 The body of the essay will include the arguments, explanations and description of the topic. Each of the body paragraphs will have the same basic structure. Begin by writing one of your main ideas as the introductory sentence; support your ideas with relevant examples, this will back up your position. Combine the relevant and similar ideas to fill the space of the body paragraphs. It brings closure of the topic and sums up your overall ideas with providing a final perspective on your topic. Conclusion of the essay must contain 3 to 5 strong sentences that review the main points and provide reinforcement of your thesis. Review the instructions of your essay. Review what you have written. Check your essay for grammar and spelling mistakes. These are the effective tips that might help you for writing your essay in a better way.